Come join our Halloween Brick Festival “Trick or Treat” at Lingua World Cafe! 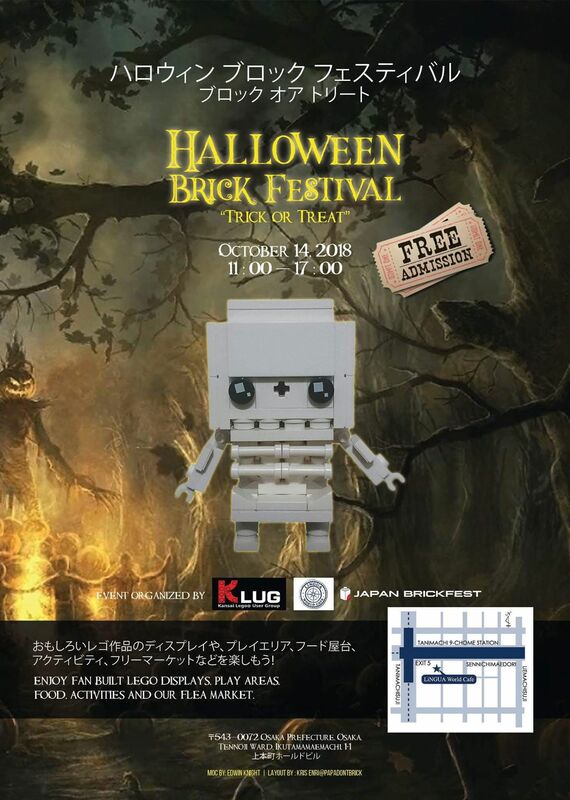 Enjoy fan built LEGO® displays, play areas, food, activities, and our flea market. ©2019 KLUG All Rights Reserved.